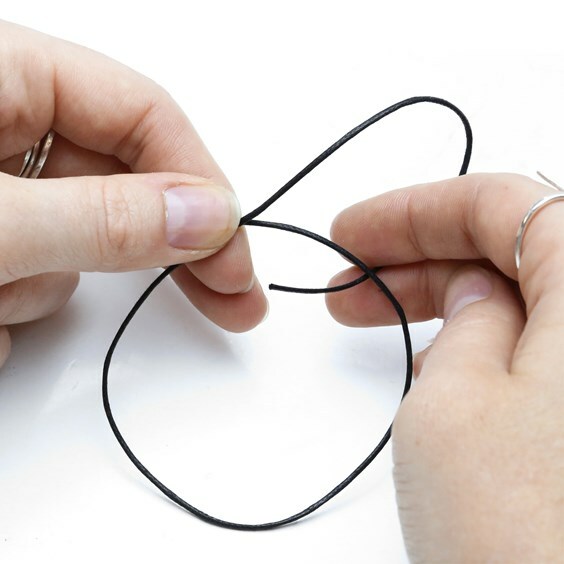 How Has Making Jewellery Helped You? We think it’s so important to discuss and be open about mental health and today we want to share how being creative can make a difference. With anything creative such as knitting, reading, writing and drawing – there are so many reasons it is good to find time to do something creative as part of your day. Not only could it boost your mood, it could help you make friends or even find a new confidence you never thought you had. We asked you on Facebook how being creative and making jewellery has helped you and the feedback was amazing! 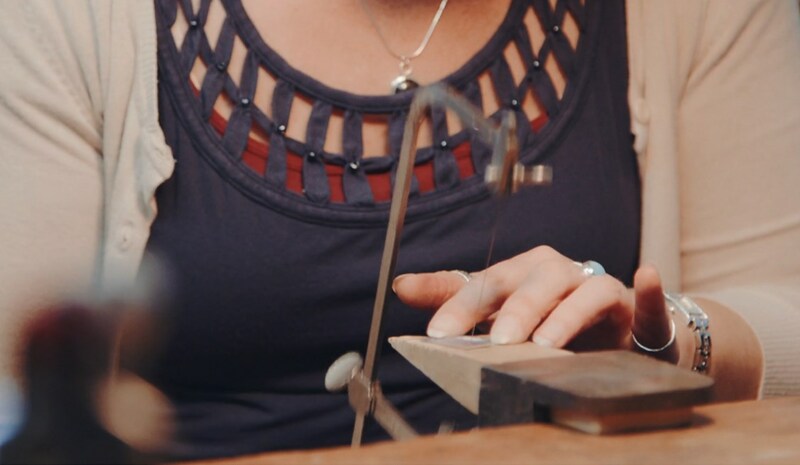 Read below jeweller's stories as they share their hard times and how they've improved their confidence through jewellery making. If you or a loved one would like advice or to talk to a professional, follow this link for useful contacts. In 2013 my hobby then became a business. I took the plunge and registered as self-employed. I started off making jewellery in late 2010/early 2011. My dad sadly passed away in 2010 and I took it quite badly and it led to me being diagnosed with anxiety and depression. I bought a bracelet as a memory to my dad and when I received it, it was tiny and didn't fit. I then decided to remake it to my size and this is where my journey into jewellery making started. Unfortunately, in 2014 I started suffering from Chronic Pain in my lower back and I had to have various tests. Unfortunately, I had to come off on long-term sick from my full-time job as I couldn't sit or stand for long periods without crying in pain. After several tests, MRI scans etc. I was diagnosed with Degenerative Disc Disease. I have issues with 3 discs and the bottom disc in my back has completely gone which has led to the left of my back to drop into my left buttock. Unfortunately now though, it's now lead to leg and ankle issues, so my days consist of being in bed and making jewellery from a lap tray. 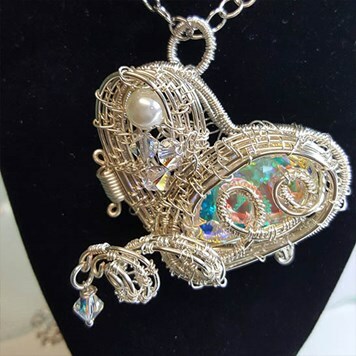 In 2015 I was given the challenge to make a wirework pendant as I was always scared of working with wire, and I was pleased with the outcome. I'm glad I did it, as wirework is now my best seller. For me being creative gives me focus, something to concentrate on and work towards. I had a nervous breakdown 16 years ago due to my job, and started my foundation course in art and design, recommended by my doctor but had to stop because I fell pregnant with my son and we moved as a family to a new area. This year I've got my degree in Contempory Design Crafts after six years of hard work and I feel so mentally strong I'm starting my own jewellery making and glass business! For me being creative gives me focus, something to concentrate on and work towards. I've discovered a love of saw piercing. I find I just get into a rhythm and can cut all day! I adore colour and this is important to my mental health, so working with glass is soothing. I do a lot of my glass work during the winter as it lifts my mood, plus it warms up the studio! It helped me find a friendship group via classes through the local adult education in Jersey. My jewellery making journey started in Christmas 2015 when I received as a gift a standard jewellery making kit. I had never made anything before so thought I’d give it a go. I used the materials from this kit to learn the very basics using a leaflet and the internet. From that moment on I was hooked. In December 2016 I held my very first jewellery party at my home in Somerset where I invited as many people as I could. This was a great success for me, not just in terms of what I sold but immense pride that people actually thought my work was good enough for them to want to buy and wear. This spurred me on to do more and try different techniques which I am continuing to do. I find jewellery making a huge mental health healer because once I’m engaged in a project I think about nothing else and it really does help because unlike an academic subject, with jewellery making you can actually see your progress developing before your very eyes. You can compare it to previous work, to the work of others and find enough inspiration to want to make each piece better than the last. Jewellery making has certainly helped me overcome a bad point in my life earlier this year, for which I shall always be grateful. 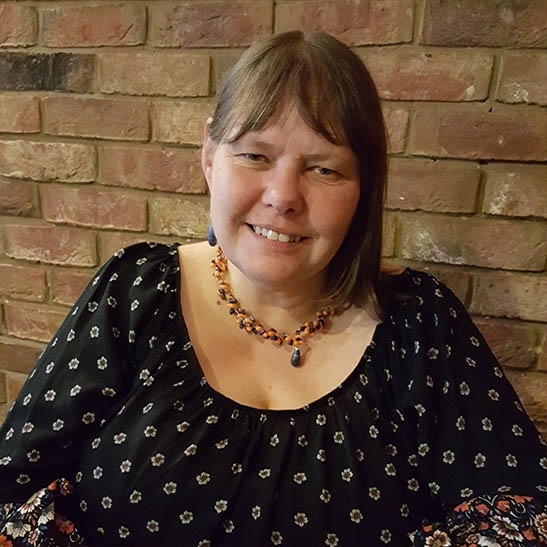 Jewellery making has helped my mental health by the very fact that this year I was diagnosed with rheumatoid arthritis which has meant a reduction in working hours for me and as a result, a reduction in income - with that comes its own worries and frustrations. It hit me particularly hard because I’m used to being active, independent and free from medication. I still find it hard to come to terms with the fact that I feel my body has let me down in some way and that cases its own stresses and negative emotions. Making jewellery did a few things for me, firstly it keeps me from thinking about the bad things (distraction therapy) and has given me something to focus on, and has opened up a whole new world in an industry I knew, and still do not know anything about. Fortunately at the moment my hands are not affected so I can make whatever jewellery I like and experiment, and by doing this I’ve learned a lot and achieved a lot, to the point where I now feel I am ready to start my own business, which I am in the process of setting up. I am taking on challenges which I would never have considered being diagnosed with an illness that I know will never go away, has taught me to look at life in a different way and understand that the job I started doing as a young person is not necessarily the only thing I can do with the rest of my life. I have supported a charity called Silence of Suicide (SOS) since its inception about two years ago, which was set up by Yvette Greenway and Michael Mansfield QC. Although I have never attended their meetings, it has helped me in the fact that both Yvette and Michael believed in me and my work. My lack of self-confidence comes from the fact that I have never been professionally trained to make any kind of jewellery and have no formal qualifications. You know that you have to reach a certain standard and I didn’t know whether I had reached that standard, and their support and feedback has been absolutely invaluable in my progression and determination to succeed in an industry I’ve never worked in before. Mainly because they are not in the jewellery industry and have given me feedback as clients who possibly would buy my jewellery or recommend other people to do so, so they are assessing my work as clients rather than jewellery experts of teachers. This is just one way in which charities and contacts can help, of course SOS and other charities do a lot of valuable work in so many different ways to help people. I didn't feel like a failure anymore - quite the opposite! I was a secondary teacher for a decade, teaching MFL. I LOVED my job. I loved working with teenagers, I loved languages and it was hard work but phenomenally rewarding. I then had three children in quick succession. I returned part-time after my final mat leave ended and around 4 months in I had a complete breakdown. I was off work for almost 6 months. In retrospect, three children in 4 years combined with a very demanding job had taken their toll on me. When my birthday came a few months after my return to work, my husband gave me a 'Silver ring in a day course' with Alice Goldsack in Bristol and it was amazing. Suddenly I was truly enthusiastic and engaged with something that was 'just for me'. So much so that when Christmas came round a few weeks later, my mum gifted me a longer 10 week evening class in silversmithing with Kim Thomson at the Bristol Folk House. Those 10 weeks have been life changing. Kim's course gave me the basic skills and confidence to begin exploring silversmithing on my own. Within a very short space of time, it became clear that rediscovering my creative side, long dormant since my A Level art days was having a very positive effect on my general wellbeing. The processes were therapeutic - focussed, purposeful and productive and the end results helped me to rediscover a sense of achievement that had disappeared in the course of my breakdown and recovery. I didn't feel like a failure anymore - quite the opposite! The positive effect that working with silver and being creative had on my mental health was so immediately obvious that my husband and mum encouraged me to think about it as more than just a hobby and only 8 months after first touching a hammer and piercing saw I left teaching completely. Two years on, I know absolutely that it was the right decision. I am happier, healthier and more fulfilled than I ever could have been. My business is growing and now that my youngest daughter has finally started school I will be working full time to develop it further. I have in some ways even gone full circle and been invited into a local school to be involved in their enrichment programme. This time though I will be sharing some basic metalsmithing skills rather than teaching French and instead of feeling anxious and inadequate, I will be feeling proud, successful and that through my recent experiences I will be able to share a skill that is not only rewarding, but good for the soul. It has helped me tremendously and even now I find the focus of creating beneficial to my mental wellbeing. I began making jewellery 14 years ago after the birth of my son and suffering with post-natal depression. My health visitor suggested I try something creative to focus on and I bought some jewellery making kits...14 years on I'm about to start my second year of a foundation degree doing Silversmithing and Jewellery Making at Truro College. I started making jewellery again which I found very therapeutic and rewarding, it gave me a sense of purpose and achievement. 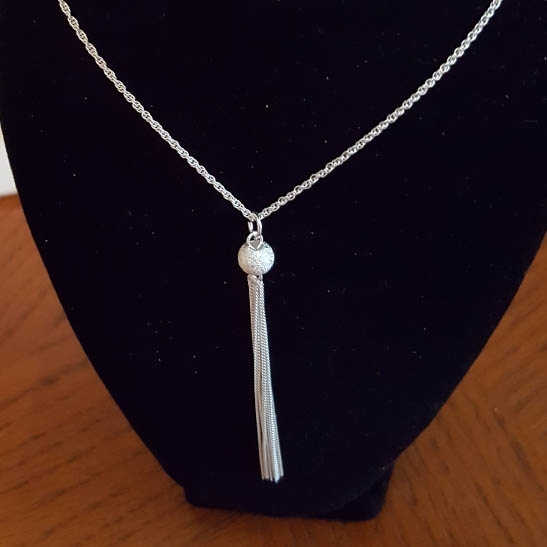 In 2007 I discovered silver clay and began my jewellery making journey into fine silver jewellery and later I discovered the joys of working with gemstones too. In 2011 I suffered from post-traumatic stress and became depressed. My jewellery making came to a sudden halt as I lost all interest in it and many things in my life at that time. It took me several months to work my way back to better health and soon I started making jewellery again which I found very therapeutic and rewarding, it gave me a sense of purpose and achievement. Like so many others crafting and making jewellery has been a wonderful way to mend many mental wounds for which I am so grateful. I have always had anxiety and depression along with a lack of confidence and a feeling of 'not fitting in.' Eventually, I identified that I was autistic and that was quite a surprise and took a lot of getting used to. During the early stages of coming to terms with this information, I bought a couple of pieces of jewellery and at the same time was given a few scruffy looking pieces by a relative who was having a clear out. I researched how best to clean and restore the old pieces and how to keep the new purchases looking at their best. Which led me to my newly discovered love of polishing!!! :) That led on to beading and wirework. Which led to basic metalwork and then metal clay. And after a couple of wrong turns where I got a bit over enthusiastic and almost developed full on carpal tunnel and trigger finger and slightly damaged my eyesight - I have now settled into a sensible balanced approach to jewellery making and my hobby has helped me through some tough times. I love learning new techniques and the focus required to create pieces seems to almost be like meditation in the way it clears my mind and banishes stress. I even enjoy sorting out and organising my materials and I still enjoy polishing Shiny things make me happy and I love making them and seeing how they make other people happy too. 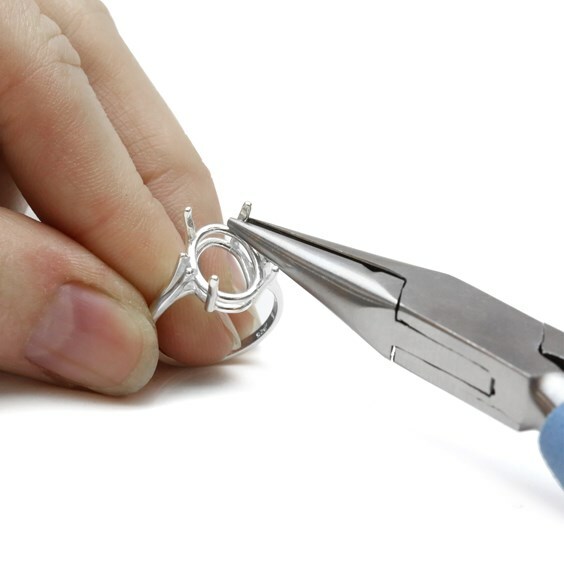 Starting jewellery can seem like a daunting challenge but how will you know if you will love it if you don’t try? 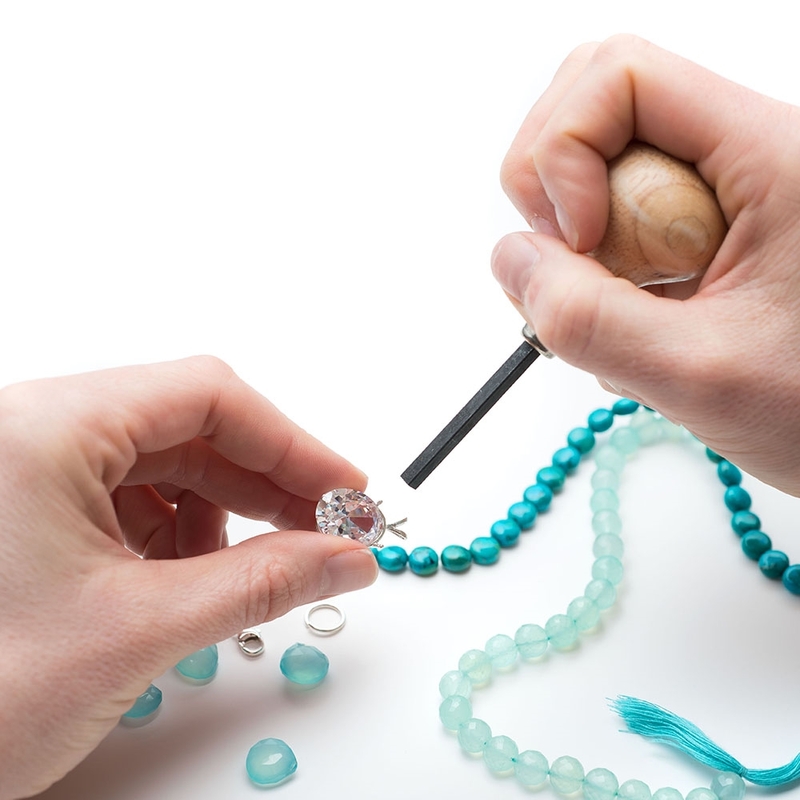 You could sign up for a workshop or follow a jewellery project – this choice could give you the confidence you need and maybe you’ll find a new hobby to fall in love with. Doing an activity such as reading or starting a new jewellery making project shifts your attention on one thing, which is engaging your brain and making you forget everything else which could be causing your stress or anxiety. We’re all really busy, am I right? Which means we all need time to unwind and find something that relaxes us after a busy day. 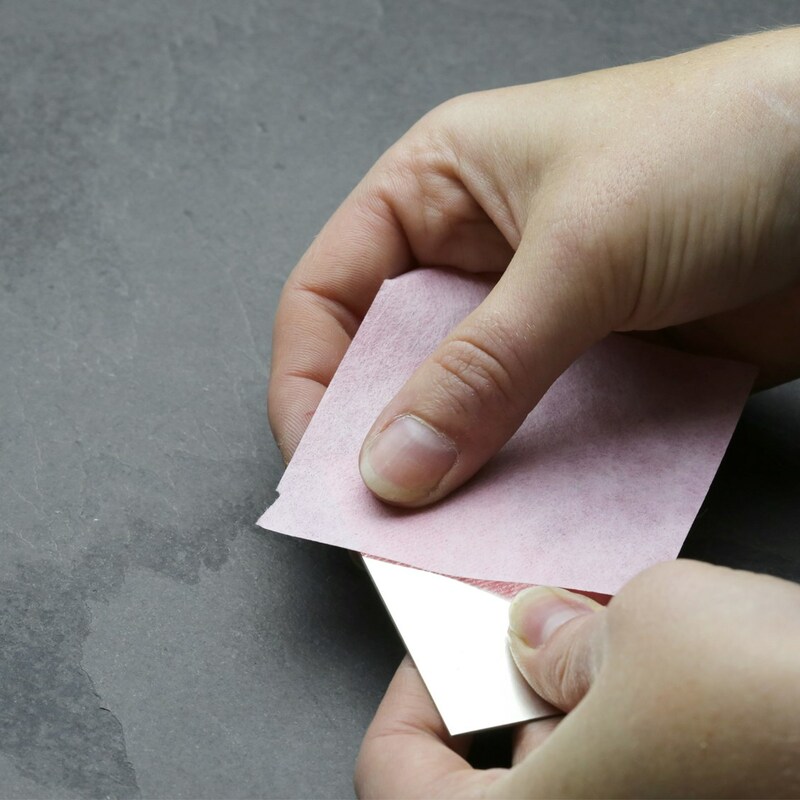 Whether that’s buying your supplies, sketching ideas or finding time to sit down and start on a jewellery project. Find half an hour a day to relax and have some down time doing something you enjoy. There’s nothing better than finishing a project and finding a new confidence you never thought you had. The next step could be attending a workshop, opening an Etsy shop, attending your first craft fair or even launching your own website! Sharing your experiences and jewellery designs with others can be a great way to meet new people, get feedback and enhance your confidence too! Whether that’s starting a jewellery class or setting up at a fair, you will be able to chat to like-minded people and get your jewellery out into the world. Also, when people start buying your jewellery or receive it as a gift, their feedback can be just the thing you need to keep going! 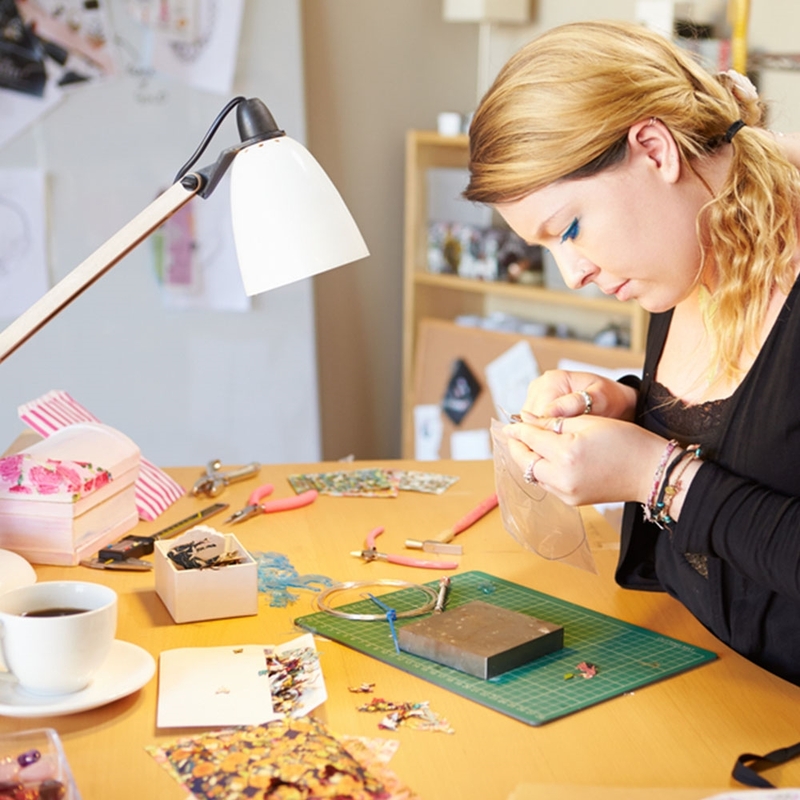 Do you know someone who would love jewellery making but doesn't know where to start? Why not introduce them to the hobby, buy them a jewellery book, invite them over for a craft session or buy them a gift voucher. You never know, this could be what they need to boost their confidence and find something new to try. Don't forget to check out our jewellery making projects on our 'Make The Look' page - all with handy shopping lists to make it easy for you. 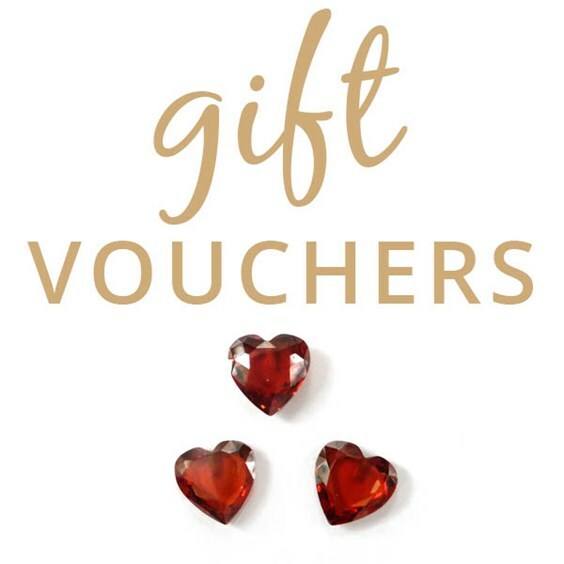 Whether you'd like to treat a jewellery maker at Christmas or introduce someone to a new hobby they might love, a gift voucher with Kernowcraft could be the perfect thing! Always wanted to make jewellery but never known where to start? 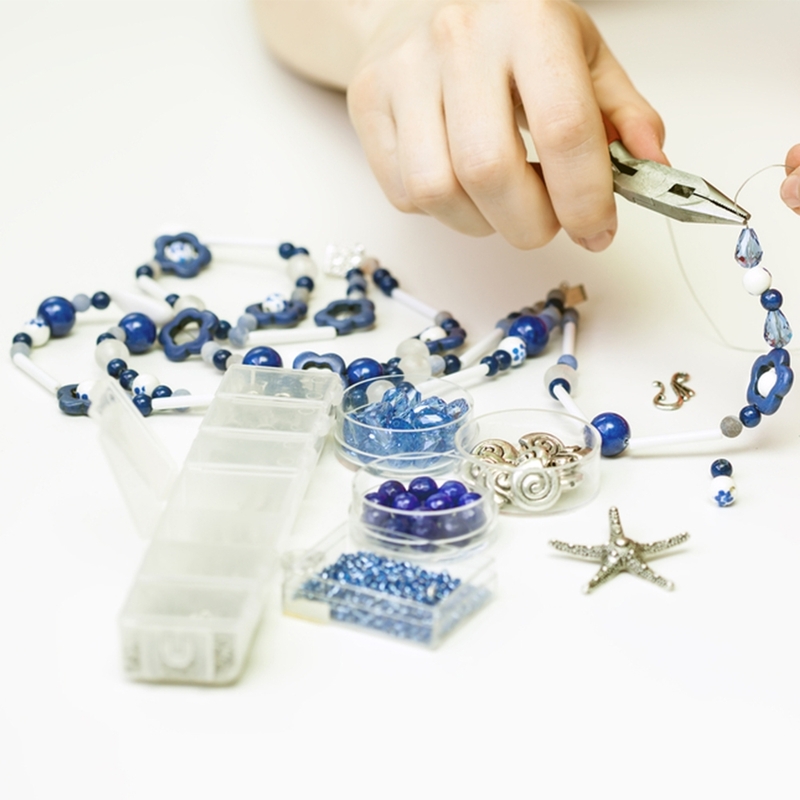 Kernowcraft's Beginner's Beading Kit could be the perfect place to start. 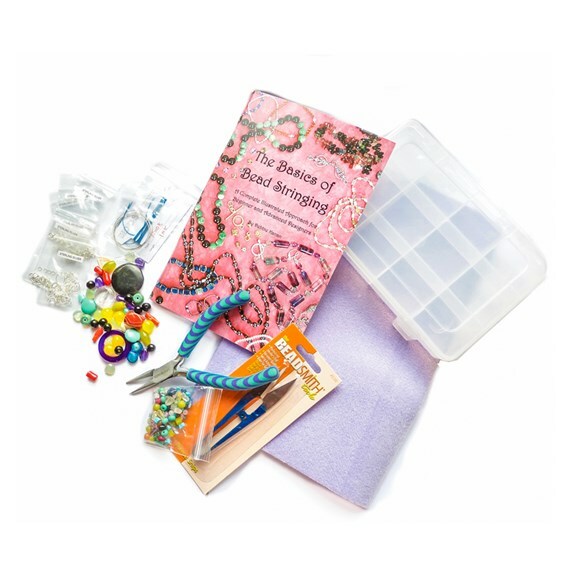 This kit provides you with everything you need to get started and you can experiment with different beads and designs to suit your taste. Follow us on Facebook and Instagram for more inspiration and ideas.